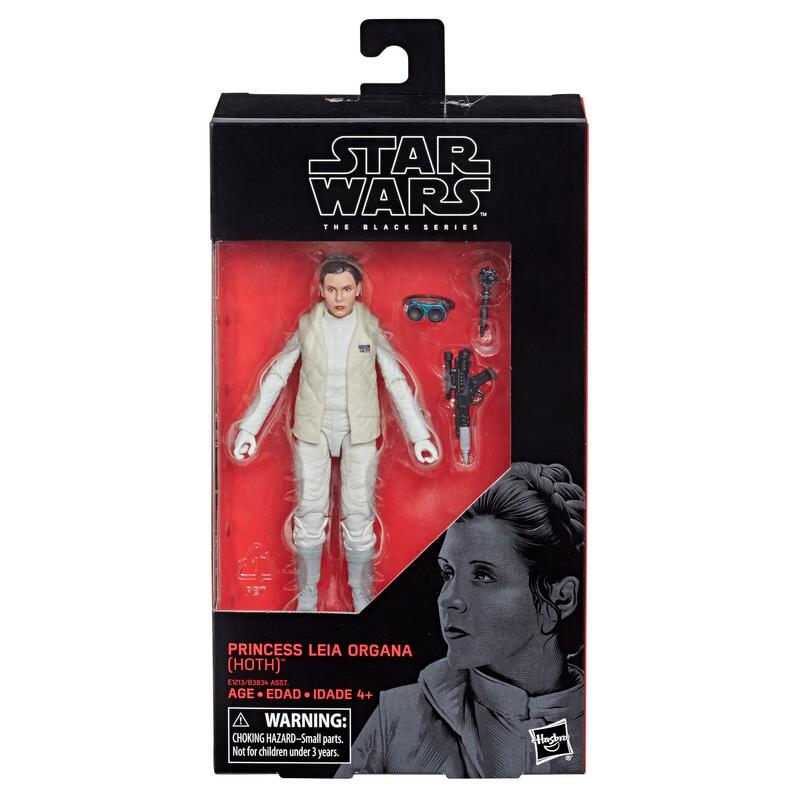 Princess Leia Organa was one of the Rebel Alliance’s greatest leaders, fearless on the battlefield and dedicated to ending the tyranny of the Empire. 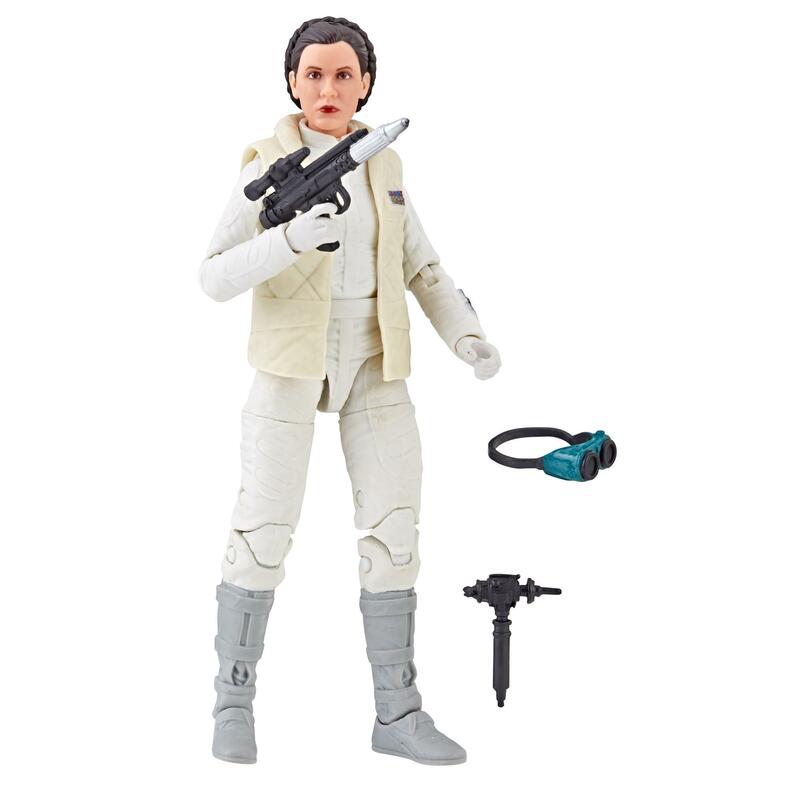 Daughter of Padmé Amidala and Anakin Skywalker, sister of Luke Skywalker, and with a soft spot for scoundrels, Princess Leia Organa ranks among the galaxy’s great heroes. 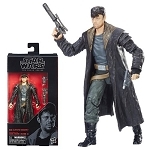 • Includes figure and 4 accessories.